Systematically Haphazard: Organized snippets of jumbled of randomness. While we take a minute to ponder on this very pessimistic, yet deeply profound outlook towards life, love and other disasters, let me explain that this post is not based on concrete, scientific fact. I am an Arts student and I know that if anything goes wrong in this article, it already has. For all you clueless people out there wondering if Murphy was indeed the cousin of the man who voiced Donkey in Shrek, I appreciate your enthusiasm for all things animated, but you are wrong. If you also happen to believe that this law possesses strange powers that can make your lives go haywire and those horrible mornings even worse, you are wrong again. However, if you did think that this law has something to do with the Mumbai University admission procedure, you’re finally on the right track! 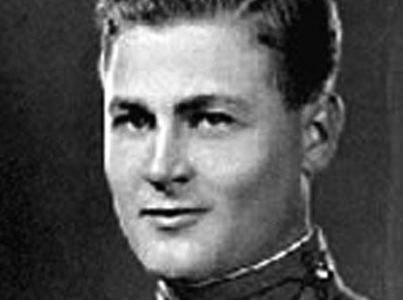 The sadly misquoted Captain Edward Aloysius Murphy. 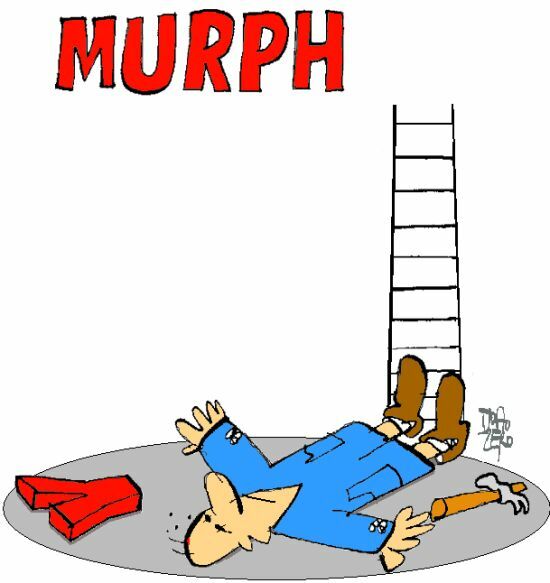 Murphy’s law can be explained simply as- ‘Anything that can go wrong, will go wrong.’ The law is commonly associated with Captain Edward Aloysious Murphy (still no relation to Eddie Murphy. Pay attention guys,) although many people say otherwise. Captain Edward was an aerospace engineer for the United States Air force who allegedly coined this phrase after one of his inventions failed to function effectively. Picture 1949: An air force base experiment conducted to test the amount of gravitational force a human being can withstand, Murphy with his sensors to measure the force and his technician who wired them incorrectly. Long story short, the sensors gave a zero reading, Murphy got cranky and said that if there was more than one way to do a job, and one of those ways ended in disaster, the technician would surely conduct his business in that way. Of course, for Murphy’s line of work, being pessimistic about everything is always a good thing but his words, (after being twisted considerably,) have given us a reason to be irritable with our lives and blame everyone and everything but ourselves for our piteous state of affairs. Oh Murphy, we love you even though we all know that while loving you, something could go horribly wrong! If you were hoping that this article would explain why your day keeps going from bad to worse or why the day it rained, you also stubbed your toe, got cat pee on your good jeans and got a zero on your math paper, I am sorry… Would it also annoy you if I added that Murphy was grossly unhappy with the colloquial interpretation of his quote and termed these insensitive interpretations as ‘‘ridiculous, trivial and erroneous’’? 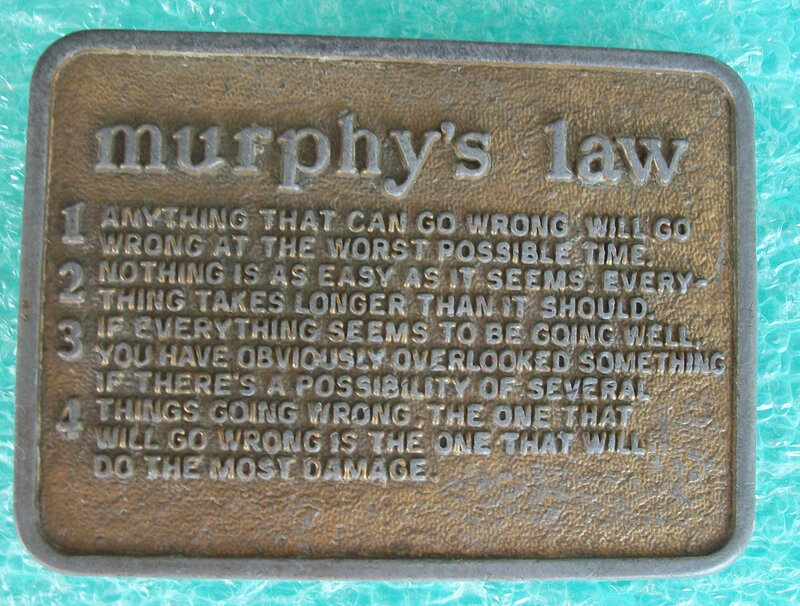 So if you were looking to sound smart and educated the next time you were having a bad day and say “Murphy’s law explains it all,” you really shouldn’t. He wouldn’t like it. And it’s all just wrong.